A cooperative exists to serve its members, but what makes co-ops unique is that the members are also the owners! In addition to getting the products and services you need, you also have a say in the business decisions your cooperative makes. Co-ops are voluntary organizations, open to all persons able to use their services and willing to accept the responsibilities of membership/ownership without discrimination. The Syracuse Cooperative Market is open to EVERYONE. The Co-op is here to provide a member-owned business to the community looking for the services we provide. Membership-ownership is Voluntary, you DO NOT need to be a member-owner to shop here. Cooperatives are democratic organizations controlled by their member/owners, who actively participate in setting their policies and making decisions. Men and women serving as elected representatives are accountable to the membership. All member/owners have equal voting rights: one member, one vote. The Syracuse Cooperative Market is governed by a Democratically elected board of directors. Each fall the Co-op holds a General Membership Meeting (GMM) where the candidates announce they are running. Voting then takes place in the store. Member/owners contribute equitably to, and democratically control, the capital of their cooperative. Every member-owner of this cooperative makes an economic investment in the business. Member-owner’s capital is an important part of what makes the Co-op thrive. Cooperatives are autonomous, self-help organizations controlled by their member/owners. While the Syracuse Cooperative Market is a member-owner of the National Cooperative Grocers (NCG) we are autonomous and independent. Cooperatives provide education and training for their member/owners, elected representatives, managers, and employees, so they can understand the benefits of cooperation and contribute effectively. The Syracuse Cooperative Market holds many events throughout the year meant to education and provide information not only to the member-owners, but to the community at large. Cooperatives serve their member/owners more effectively and strengthen the cooperative movement by working together. Cooperatives work for the sustainable development of their communities through policies approved by their member/owners. The Syracuse Cooperative Federal Credit Union was founded in our back storage room. We are part of their field of membership, you can even make your deposits here! 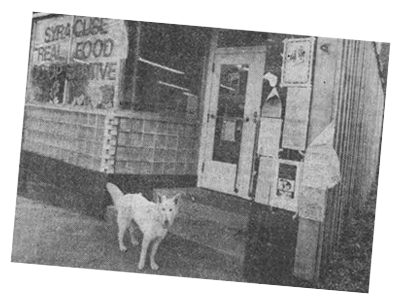 Founded by an energetic group of activists in the 1970’s, the Syracuse Cooperative Market has been the Westcott/University neighborhood’s only grocery store for over 40 years. The Co-op’s founders envisioned a cooperatively-owned community. They wanted access food that was locally-produced and of high quality. They wanted to support local growers and producers. They wanted to contribute to a justice-based society. They wanted access to capital. They wanted to transform society and live well.  The Syracuse Cooperative Market is a community-owned grocery store focusing on local and organic produce, craft beer, bulk foods and a grab-and-go deli. The closest grocery store to University Hill, the Co-op is driven by owner participation and committed to community service. We are open to the public and carry a full line of natural and organic grocery items, fresh local produce and vegan/vegetarian/omnivore deli options. 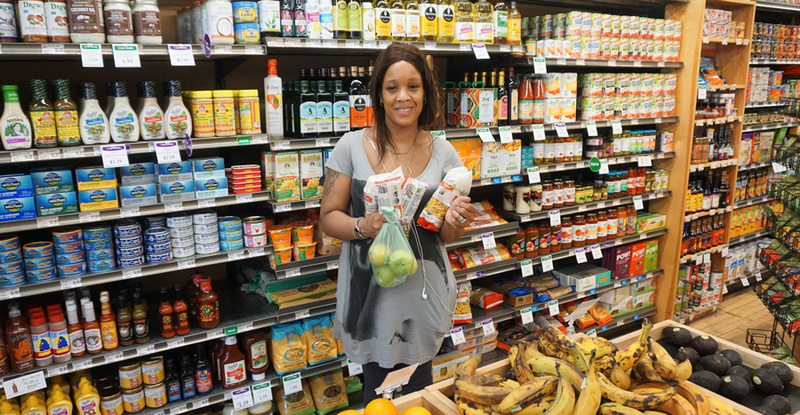 It is our mission to be a sustainable, thriving cooperative commerce in our local community centered on an excellent grocery store, built upon participation and ownership.